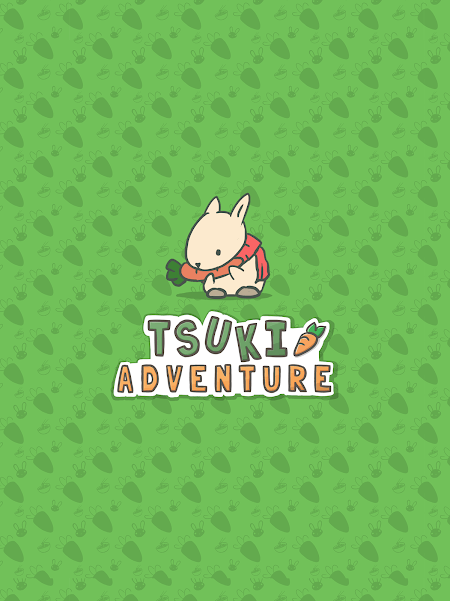 Tsuki is a bunny; character is also referred to in this game. The days when he was young, his dreams and ambitions covered the little rabbit’s mind and motivated him to go to town to develop his skills. After spending some time out in the city and finding a job that suits him, he worked hard and devoted everything to the company. But a stressful job, a boss who does not know how to cherish the talents of the staff, a busy and chaotic life set in a noisy city that makes Tsuki become exhausted. One day, the letter from his hometown changed his life forever. Tsuki’s grandfather passed away and sent the rabbit this letter to inform him. Not using sad words to describe death, the message from his grandfather only advised him to do all that he wanted and make his life beautiful. Besides, he left a considerable carrot farm for his grandson. This is the decision that makes Tsuki’s life change. He decided to go home. Relax & Enjoy Country Living! 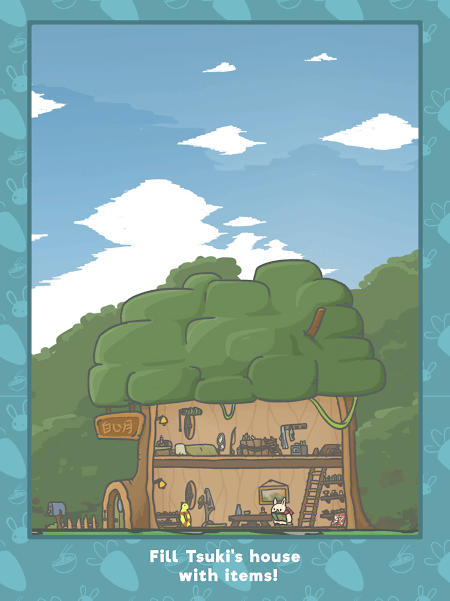 Rustic Mushroom Village welcomes the young man back to the lightest and most familiar. Old friends and neighbors are still there. Yori the Fox is still a fishing man, Chi the giraffe is always willing to spend the afternoon with his friends to read books, Tsuki is still welcomed by friends when they can eat a delicious Ramen bowl. All precious moments are still kept in the countryside but full of love. 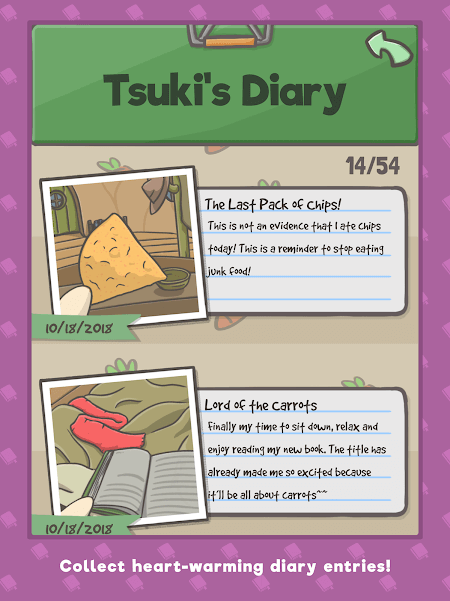 Tsuki has a diary that record of his youth in his hometown. On the journey back to his hometown, he will experience what he is familiar from when he was still a boy. Each time it comes to a familiar scene, each sweet nostalgic reminisces, and it becomes the photos stored in the album. A 53-page photo album will tell you about everything, whether it’s finished, or if you’ve lived a lifetime. Once home, there will be a cozy home for Tsuki. Decorate it beautifully and buy lots of handy tools to make it a suitable home for a cute rabbit living in a house for a long time. 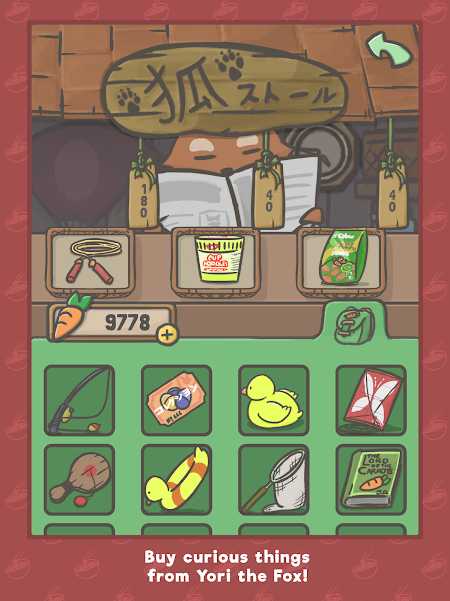 Finish the mission; you also have some money (the money in this game will be carrot, Nah the rabbit). Get them to go to Yori’s shop and shop for fun things like rubber ducks, headphones or books. The graphics clearly show everything, including the village in the morning and at night also have differences. Everything is ready for the player to learn. After ten years, there have been some changes from our homeland. Players are free to explore them while they are free. You will be allowed to go to bars, grocery stores or even a karaoke theater. Do not forget to go with your friends.